To all of the volunteers who showed up (2,039 to be exact! ), got their hands dirty, and made a huge impact on our Ventura coastline, CHEERS TO YOU! 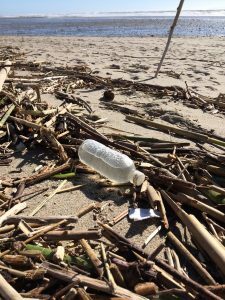 We have made great progress in keeping our oceans and beaches clean for 2017. 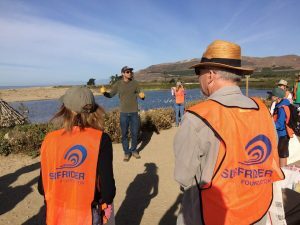 We dedicate this post to our volunteers because you are the boots on the ground and the lifeblood of the Surfrider Foundation. We would not be able to have the impact that we strive for if it wasn’t for you. With that being said: our sincerest T H A N K Y O U! Yeah, that’s right. Your hard work did not go unnoticed. Collectively, 5,792 pounds of trash were picked up off of our beaches! 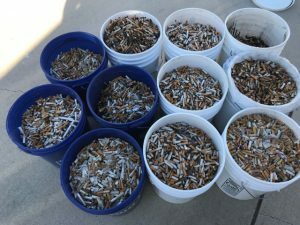 This includes 2,555 plastic straws, 4,243 plastic bottle caps, and 43,061 cigarette butts (wow!!) to name a few. 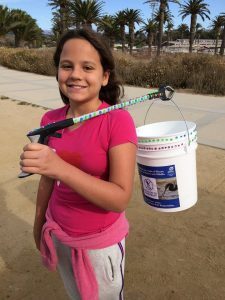 If you are interested in checking out the totals for all items collected, Click Here to view the Beach Cleanup Data Collection spreadsheet we have been using to tally all of the items throughout 2017! 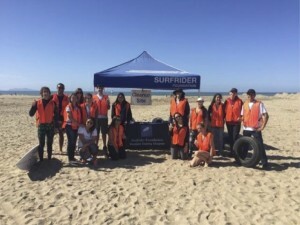 Our challenge to our volunteers for 2018 is to keep spreading awareness about ocean and beach pollution, continue to show up to the beach cleanups, and spread the word on the positive impacts we have made together as a community. 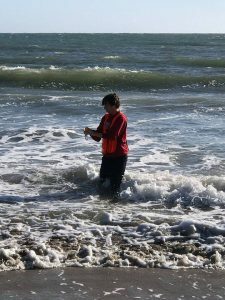 All are welcome to be apart of our movement and we encourage you to bring friends to the beach cleanups and our monthly chapter meetings.